The Carroll County Housing Authority has once again teamed up with theRiver Bend FoodBank to sponsor Free Summer Meals for all of our local children and teens residing in Carroll County. These complimentary meals will be available to children 18 and under. 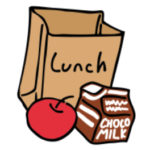 The healthy and nutritious meals are being offered to children while school is out of session. 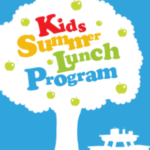 Free Summer Meals are part of the Summer Food Service Program funded through the U.S. Department of Agriculture Food and Nutrition Service and is administered by the Illinois State Board of Education. This entry was posted in News & Announcements on May 31, 2018 by pattyaccha@grics.net.